Cost: €185.00 - Including all equipment, chemistry and cameras!! See booking details below. Location: Platform3 Studio/Darkroom, 19 Academy st, Cork. 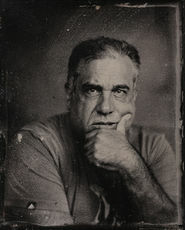 A full One day workshop in Wet Plate Collodion Photography. 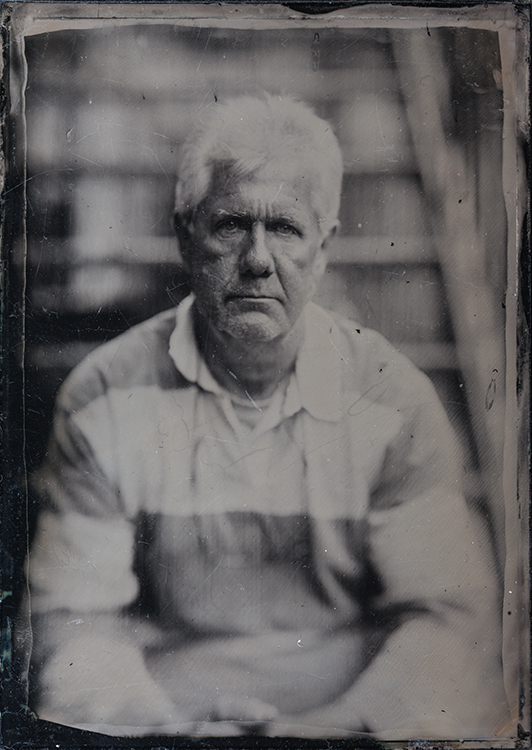 Participants will learn how to make Wet Plate collodion images on both glass and metal using large format cameras. All equipment including cameras will be provided but if you have your own camera which is suitable you can bring it along. If you are unsure about this please contact Mike to discuss. 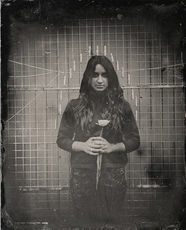 Introduction to shooting Wet Plate Collodion including. Safety, Etiquette and Darkroom set up. After a full introduction to the subjects above, Mike will shoot a demonstration plate. This will show the methodology of producing plates from start to finish. Following this the participants will start making plates themselves using the cameras provided [or their own if they have them]. Mike will oversee all the stages of plate making as participants work. Participants will start with still life subjects and progress to shooting portrait images of each other. During the day, participants will work together starting out on 5"x4" format and progressing to the larger Whole Plate [8.5"x6.5"] and 10"x8" formats and each will hopefully shoot two plates on each at least. We will then learn the varnishing process to finish the day. Participants will get to take their plates home with them at the end of the day. All chemistry, equipment and plates will be provided for this workshop. Participants will be able to take away all their finished plates at the end of the workshop. 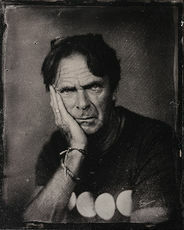 Mike will email some notes and info on wet plate supplies after the workshop.